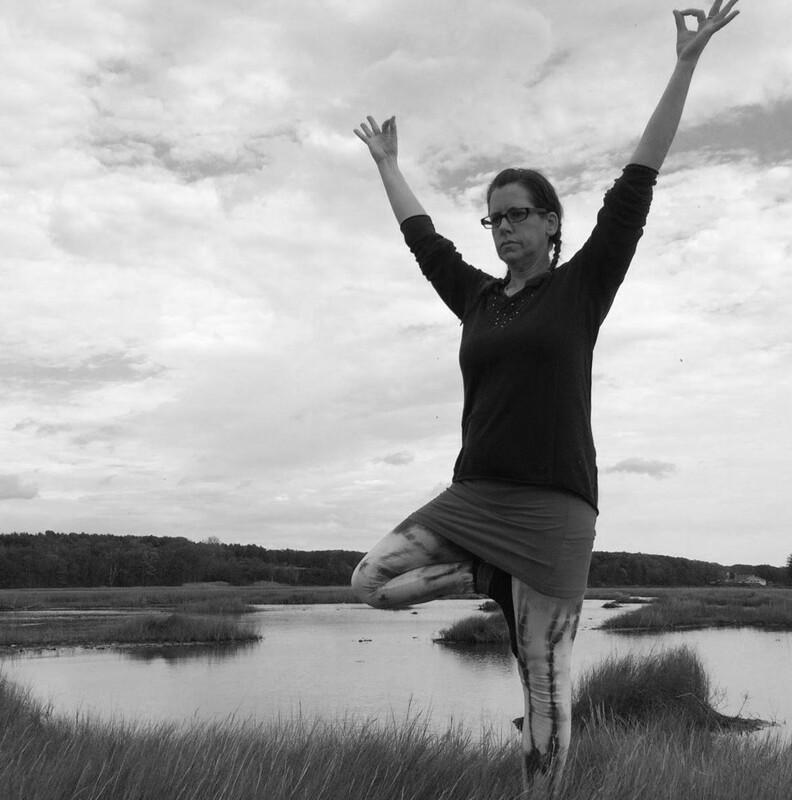 Join Elizabeth for this special lunchtime Myofascial Release and Flow class to celebrate Yogasmith’s 10 Year Anniversary! Friday, April 5th at noon. FREE for members / $5 Guests (register in advance and pay at the door).